All our products are as complete as possible when leaving our forge. This keeps the number of components to be assembled and the installation work to a minimum. 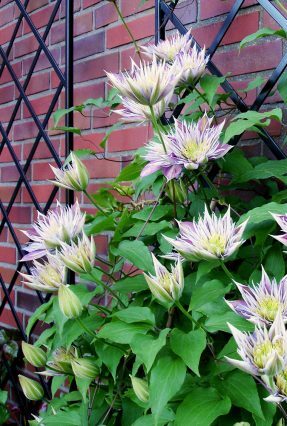 Smaller items such as our plant supports or small obelisks can be assembled and installed easily by individual gardeners. 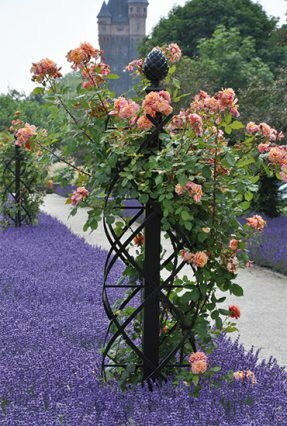 For the assembly and installation of larger items, including arches, arbours, pergolas and our wall trellises , we recommend professional assistance, for example from a garden landscape service. For larger-scale projects, such as those involving products made to order or to size, we offer the services of our assembly and installation team. The team members are recruited from among the experienced craftsmen who also manufacture our products. 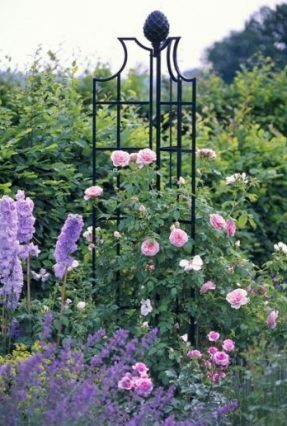 Classic Garden Elements invests time, expertise and care to provide you with superlative products and an unrivalled service.